Welcome To Emmanuel On The Ridge! Preschool through 4th grade classrooms are located on the lower level of the church. 5th through 8th upstairs in the purple room down from Pastor's office. Emmanuel has joined up with AmazonSmile. 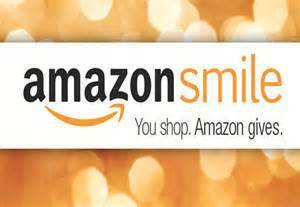 Amazon will donates 0.5% of the price of your eligible AmazonSmile purchases back to Emmanuel. AmazonSmile is the same Amazon you know. Same products, same prices, same service. To support our program, just go to: https://smile.amazon.com/.